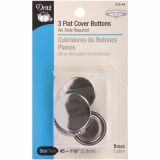 Flat Cover Buttons - DRITZ-Flat cover Buttons. Make your own fabric buttons easily with these flat covers. 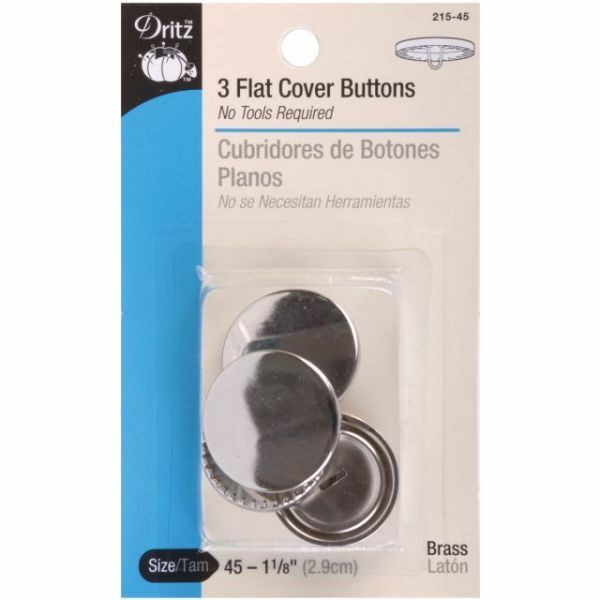 This package contains three metal flat cover button sets. Available in a variety of sizes, each sold separately. Imported.